Residents in parts of south-west Trinidad and advised of a water supply disruption from Monday, December 11, from 7:00 pm, to Tuesday, December 12, at 7:00 am. 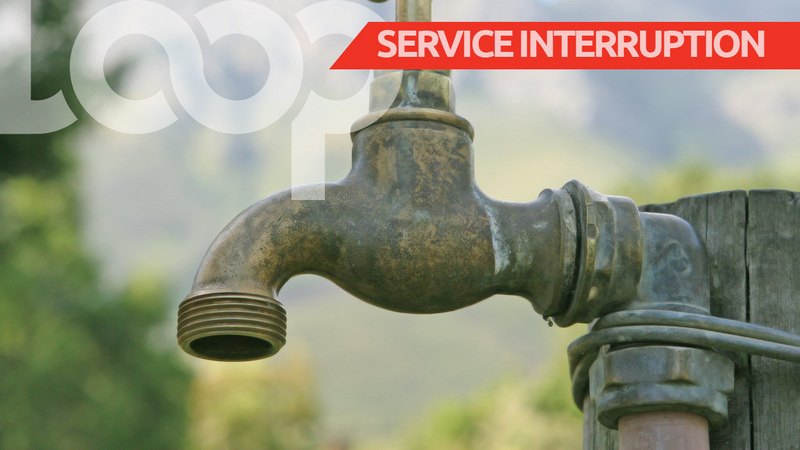 In a statement, the Water and Sewerage Authority (WASA) said the interruption is necessary in order to facilitate pipeline interconnection works at Dumfries Road Junction, La Romaine. Motorists are advised to proceed with caution in the vicinity of the jobsite and to obey the instructions of Police Officers on duty. For further information or assistance, customers can also contact WASA’s Customer Call Centre toll free at 800-4420/4426. The Authority apologises for the inconvenience and thanks customers for their patience and understanding.